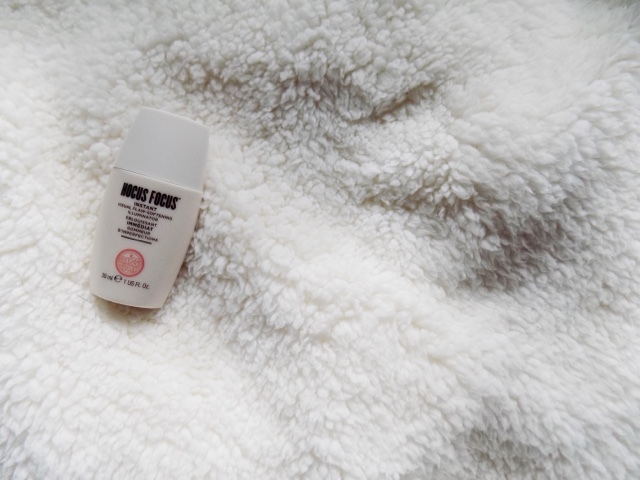 I'm not one for a matte base, but we all get oily in the t-zone at some point, especially when it's super hot, so my pick is the Benefit The Porefessional Primer. This is an oil free, silky balm which also smooths out skin, controls oils, and you can even use it over the top of makeup throughout the day if you are getting a bit shiny - Speaking of which they do have a new product in their Porefessional range which is a balm stick used to get rid of oil on your skin through the day, which may be good for you if you are battling oily skin. 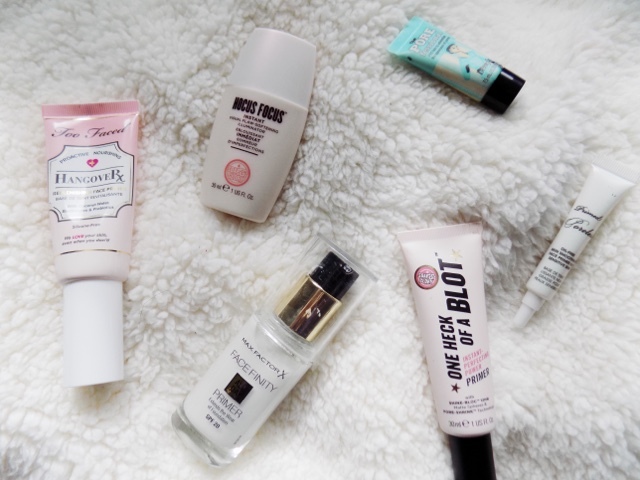 When it comes to primers, they can be very confusing to choose one that will work for you, which is the main reason for this series that I am doing. 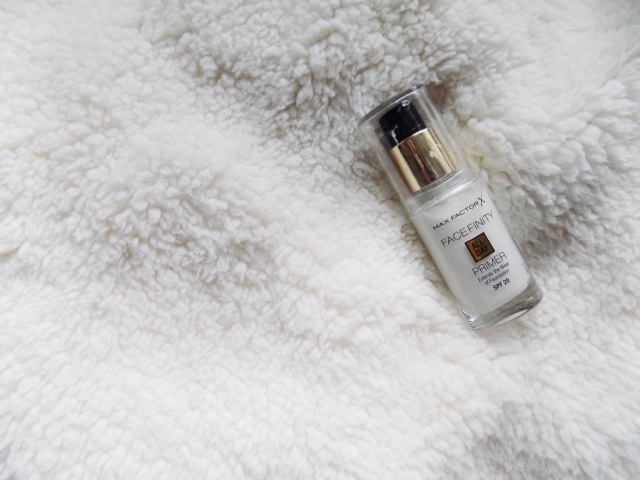 But if you are looking for a primer that will increase the longevity of your makeup, the Maxfactor FaceFinity is your best bet. It doesn't really do much else for me other than keep my makeup on all day so if you have no other concerns and just want something like this, this is the best bet, plus it's available in the drugstore so it's pretty affordable. 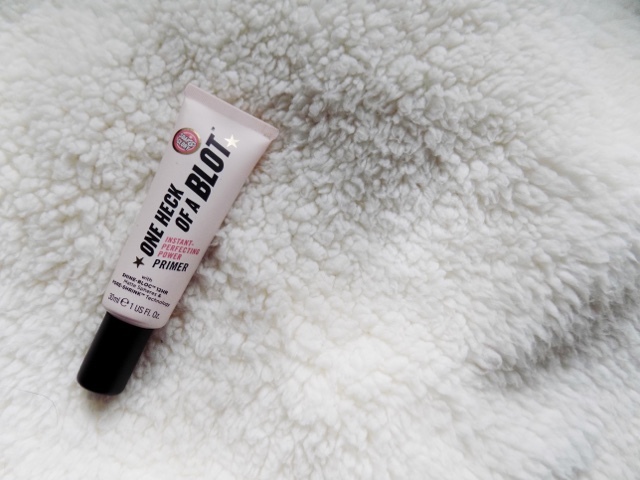 This is my most recent primer purchase and I have been trying it out for over a month now and I have to say the Soap & Glory One Heck Of A Blot is the primer that does a bit of everything. It smooths over your skin to even out skin tone, blurs imperfections and diminishes pores and it also has Vitamin E to hydrate and give a slight glow to the complexion. My perfect go to primer for when I want everything. You all know by now that I am a sucker for a beautiful illuminating product. That's just my jam, and the Soap & Glory Hocus Focus Instant Visual Flaw-Softening Illuminator (wow super long name, I don't know why S&G continue to make their product names a mouthful) is a great illuminating primer to get that J-Lo glow going. It's also great mixed in to foundation or used on the high points of your face as a regular highlighter. Great product, great brand, great primer. Now for hydration, and when the Autumn and Winter roll around, a good hydrating primer is imperative for me. 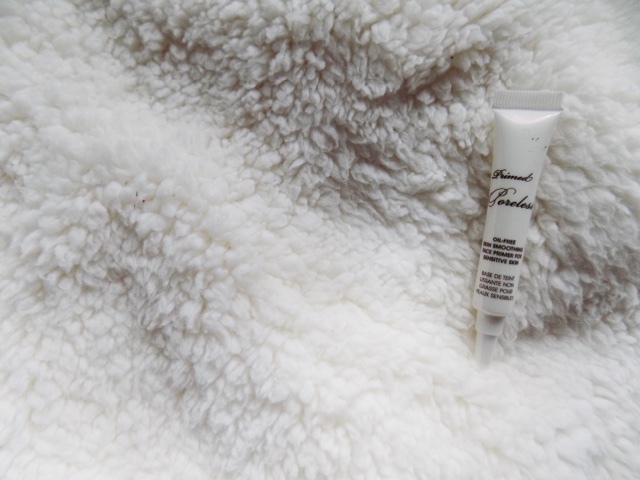 I have recently found the Too Faced Hangover RX Primer which has coconut water, Electrolytes and Probiotics to keep the skin hydrated. This incredible formula also smoothes brightens, revives and boosts skins radiance whilst still locking in makeup to keep it lasting longer. 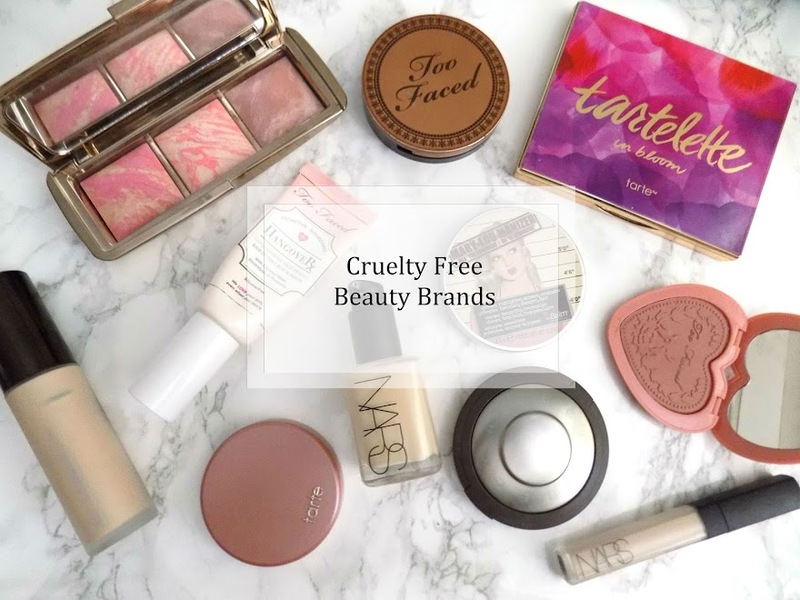 It's vegan friendly, Silicone-free and Paraben free. I hope you liked this instalment of The Best For... and that you stick around for more. If you have any requests for what you would like to see on my blog then I would love to hear them.